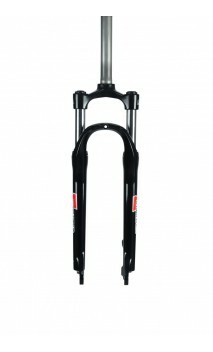 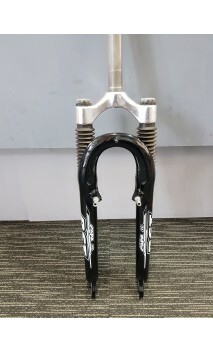 R.S.T suspension fork suit 26 inch mountain bike. 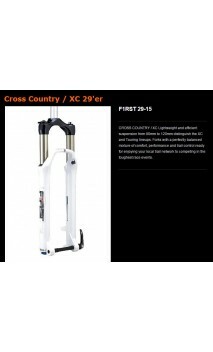 Recon Silver offers exceptional value with high-end features likeThe Poploc remote. 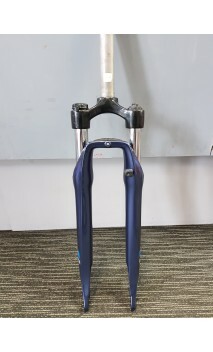 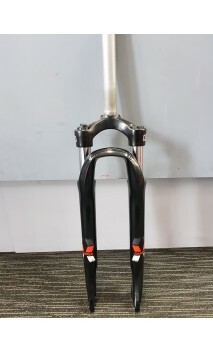 100mmTravel (can be adjustedTo 80 or 120mm by disassemblingThe fork and installingThe included All-Travel spacer) Claimed 2,068 grams 1 1/8"Threadless steererTube 74mm post mount for disc brakes Rim brakes cannot be used. 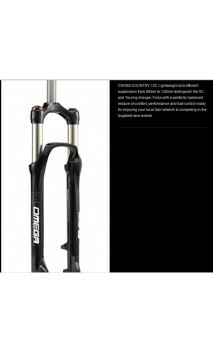 9mm quick release axle.